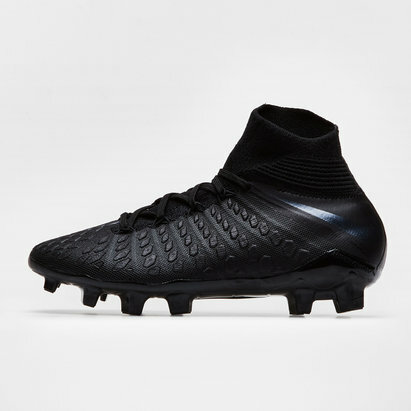 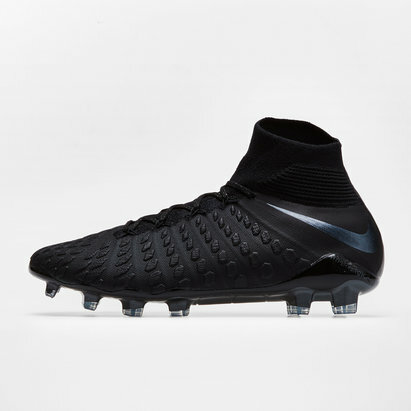 Precision engineered by Nike to deliver exceptional performance and comfort under pressure, Hypervenom rugby boots can help take your game to the next level and boost your performance on every occasion. 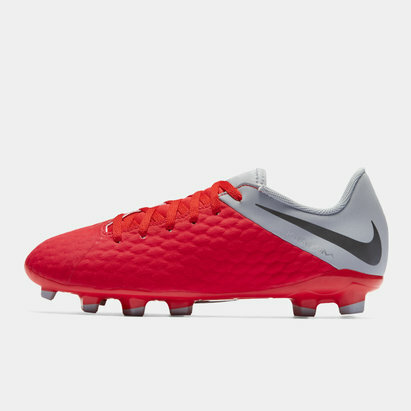 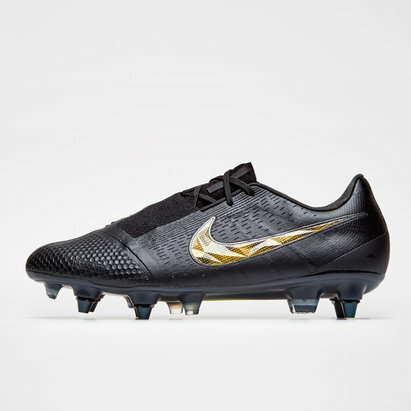 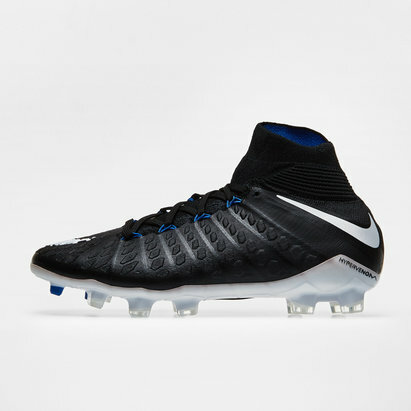 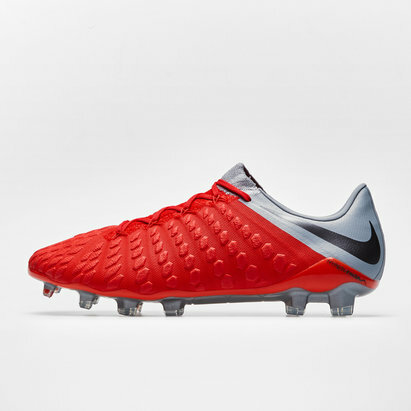 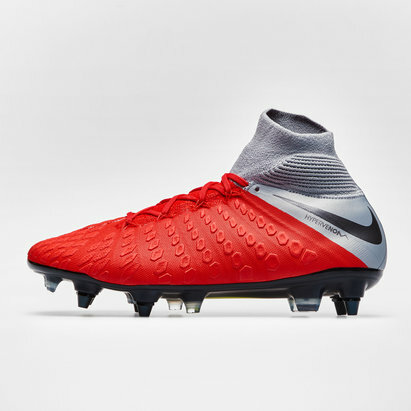 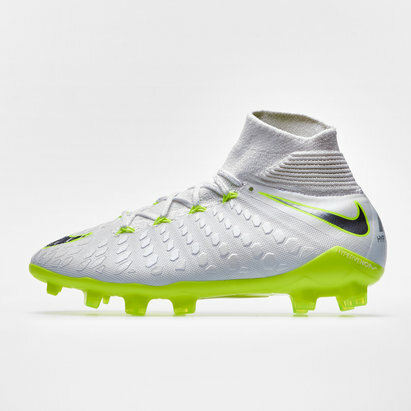 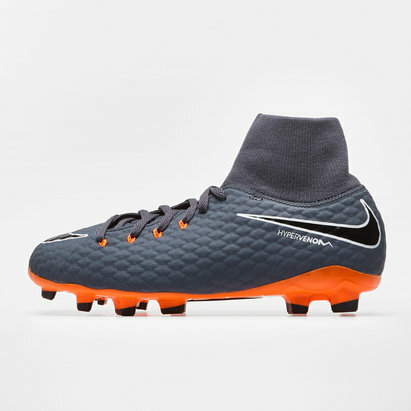 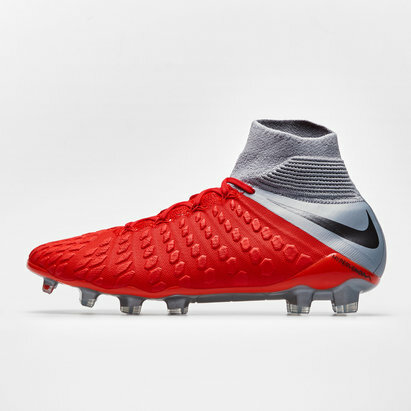 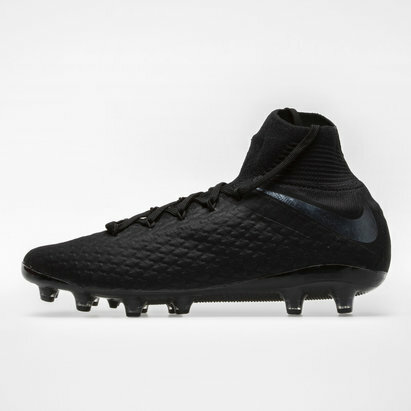 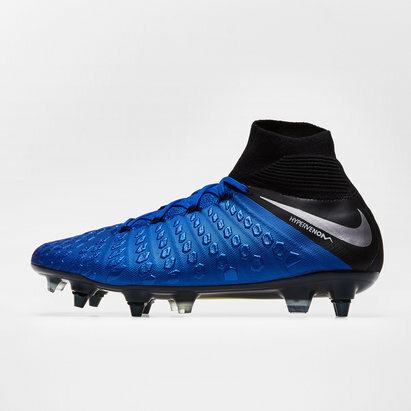 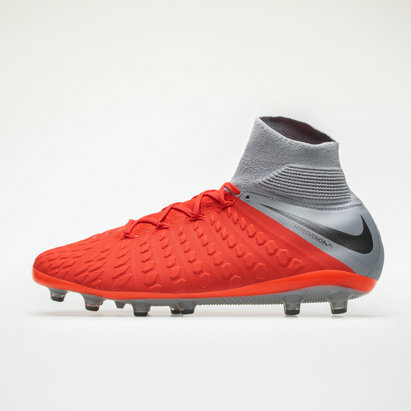 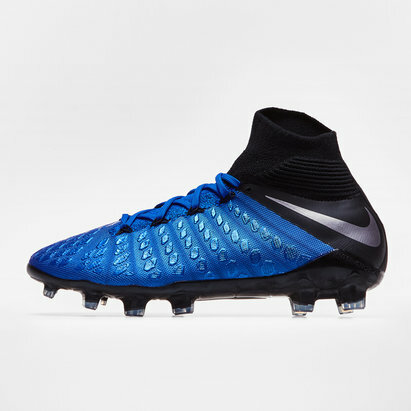 At Lovell Rugby, we're proud to stock Nike Hypervenom rugby boots. 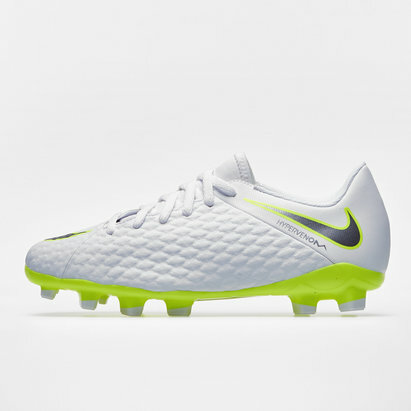 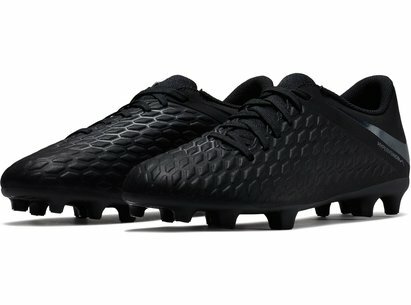 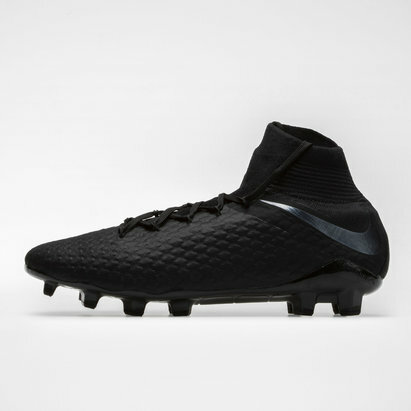 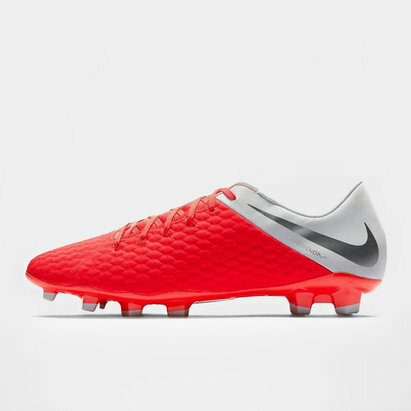 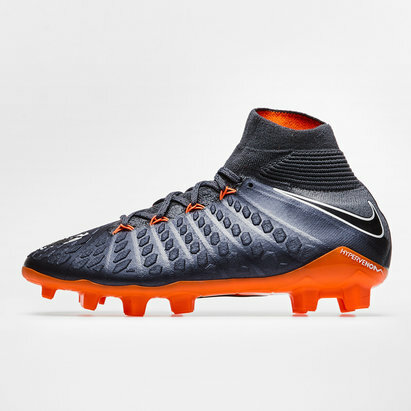 Browse our Hypervenom range to find out more.